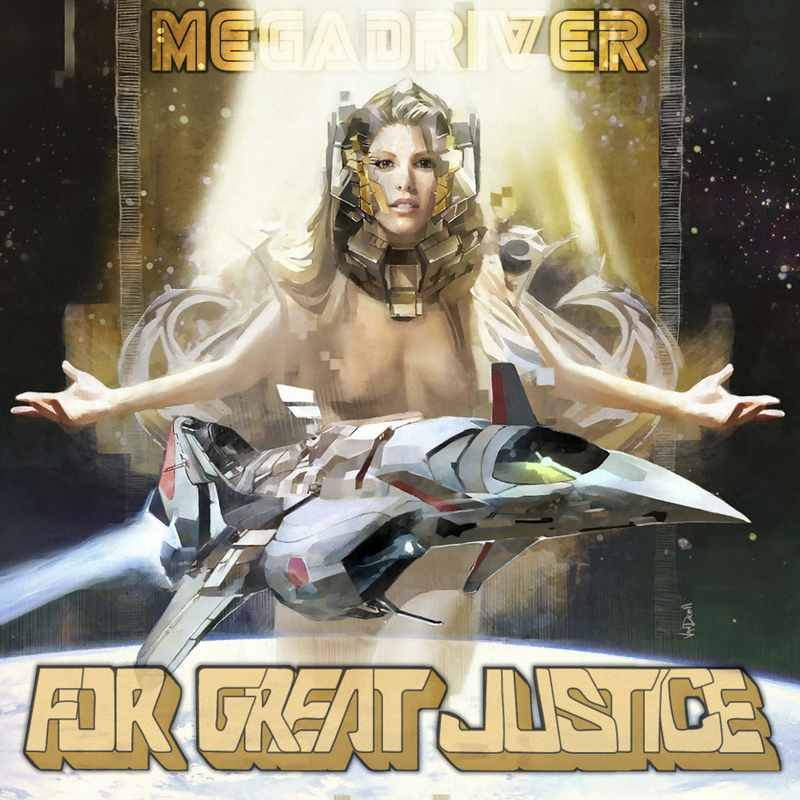 Heavy metal video game covers band MegaDriver have returned with a new album of covers based on tunes from various shoot-em-ups. The album is called For Great Justice and features metal renditions of songs from Thunderforce IV, Elemental Master, Zero Wing, Gaiares and more. You can download the album for free from MegaDriver’s official website and it’s also available for streaming on Spotify, Bandcamp and Deezer. This entry was posted on Wednesday, February 7th, 2018 at 13:04	and is filed under SEGA Tunes. You can follow any responses to this entry through the RSS 2.0 feed. Both comments and pings are currently closed.